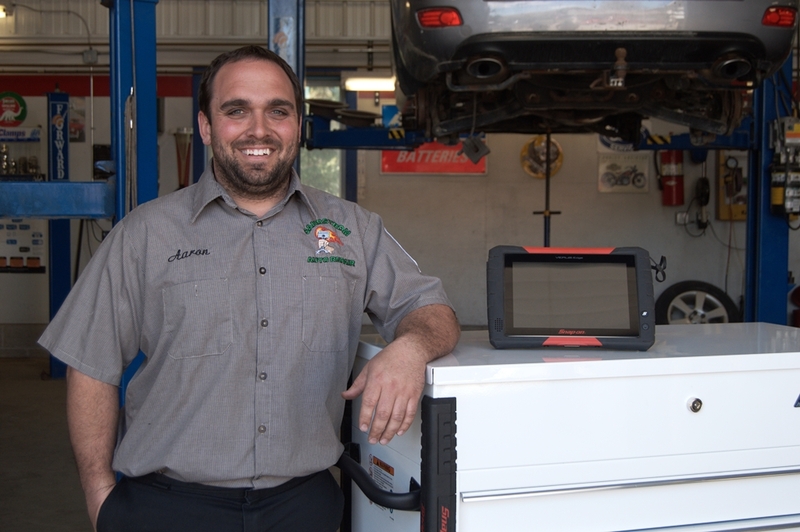 Choosing the right provider for your repair and maintenance needs is important! 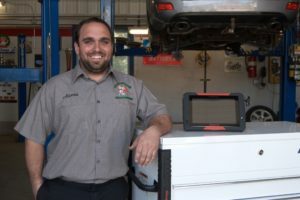 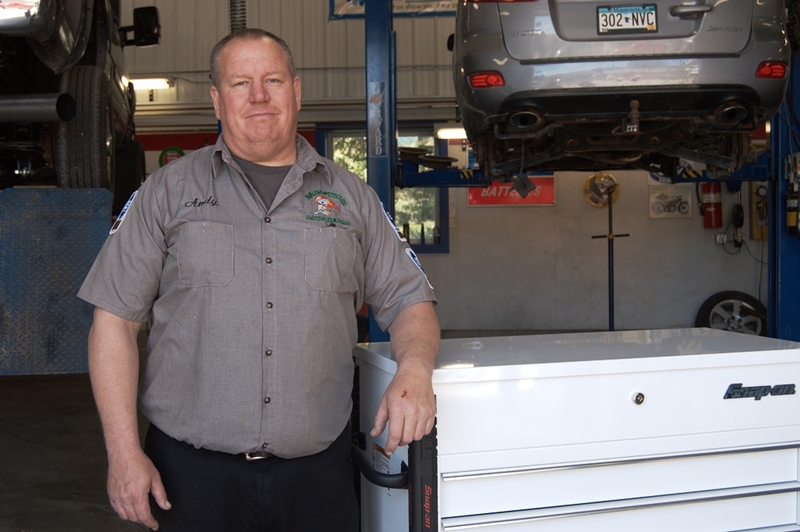 We've posted an article from the National Institute for Automotive Service Excellence (ASE) with their guidance on how to pick the right shop, and we'd like to emphasize the first point on their list - find the repair facility you want to do business with before you need one! 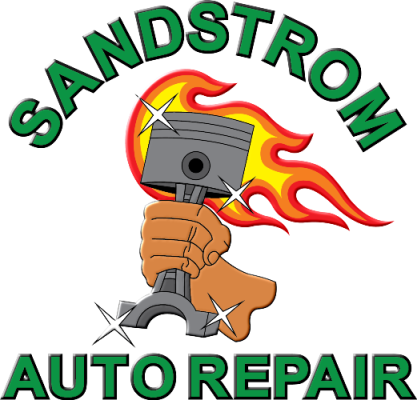 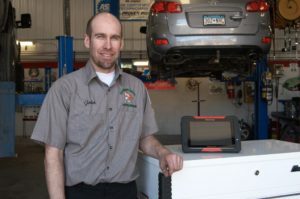 We are the only AAA-certifed repair facility in the Cannon Falls area. You'll be invited to provide feedback to the AAA after we service your vehicle. We have ASE Master Certified technicians, and are the only ASE Blue Seal certified shop in the Cannon Falls area. 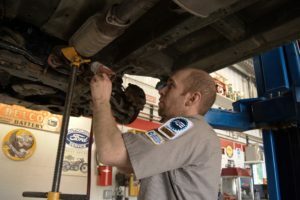 We have certified expertise on all passenger cars (domestic and imports), light trucks, medium-duty trucks, and buses. 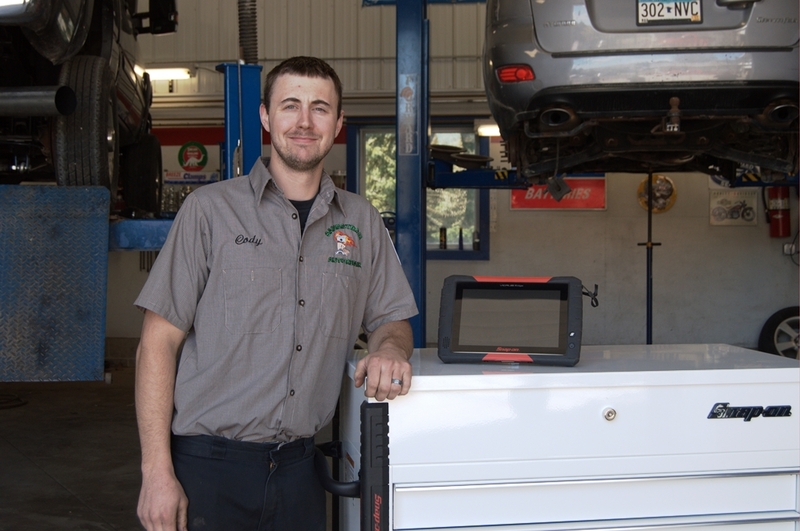 12-month, 12,000-mile warranty on all repairs. Nationwide warranty on replacement engines and transmissions up to 3-year, 100,000 miles. 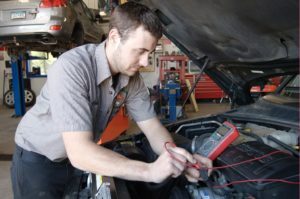 State-of-the-art tools and equipment for all services and repairs. 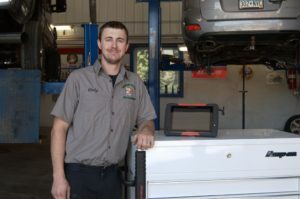 Friendly, customer-focused staff committed to ethical business practices. 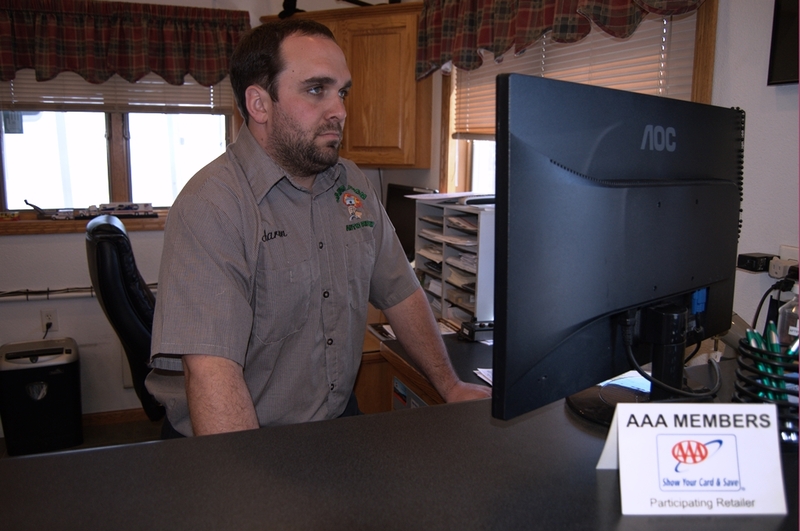 Clean, comfortable front office for as-you-wait service. 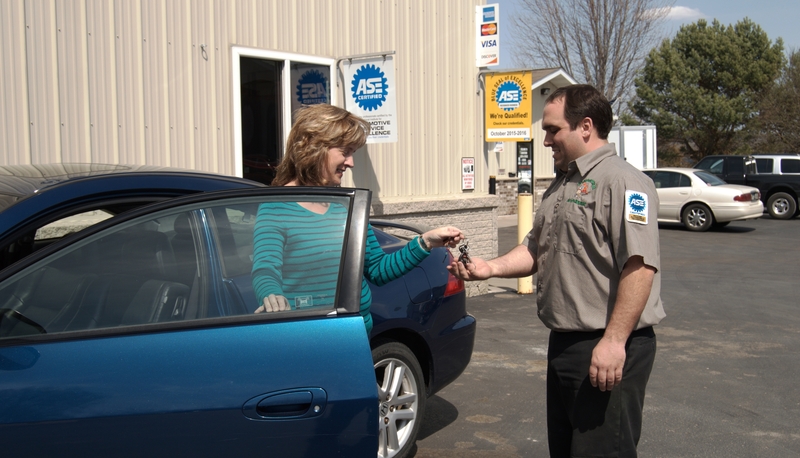 Towing services and rental cars available. Flexible payment options, including 6-month no-interest financing.